Robert Roy MacGregor (baptised 7 March 1671 – 28 December 1734) was a Jacobite and Scottish outlaw, who later became a folk hero. He has been called “the Scottish Robin Hood”. In later life Rob Roy became a well-known and respected cattleman — this was a time when cattle rustling and selling protection against theft were commonplace means of earning a living. He borrowed a large sum to increase his own cattle herd, but owing to the disappearance of his chief herder, who was entrusted with the money to bring the cattle back, Rob Roy lost his money and cattle, and defaulted on his loan. As a result, he was branded an outlaw, and his wife and family were evicted from their house at Inversnaid, which was then burned down. 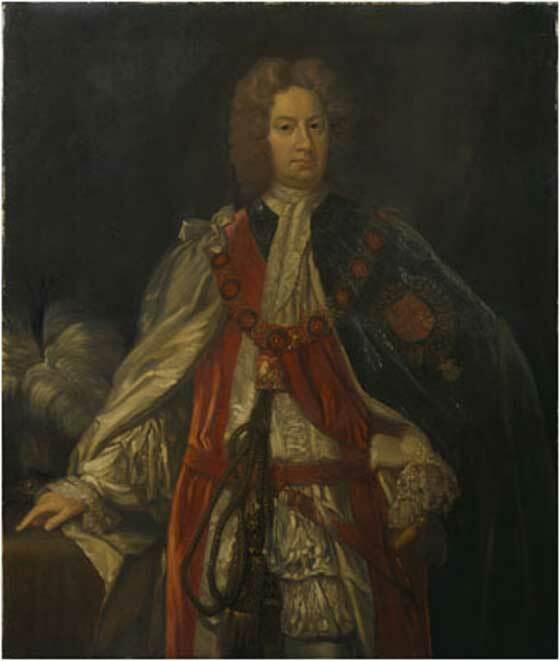 After his principal creditor, James Graham, 1st Duke of Montrose seized his lands, Rob Roy waged a private blood feud against the Duke until 1722, when he was forced to surrender. Later imprisoned, he was finally pardoned in 1727. 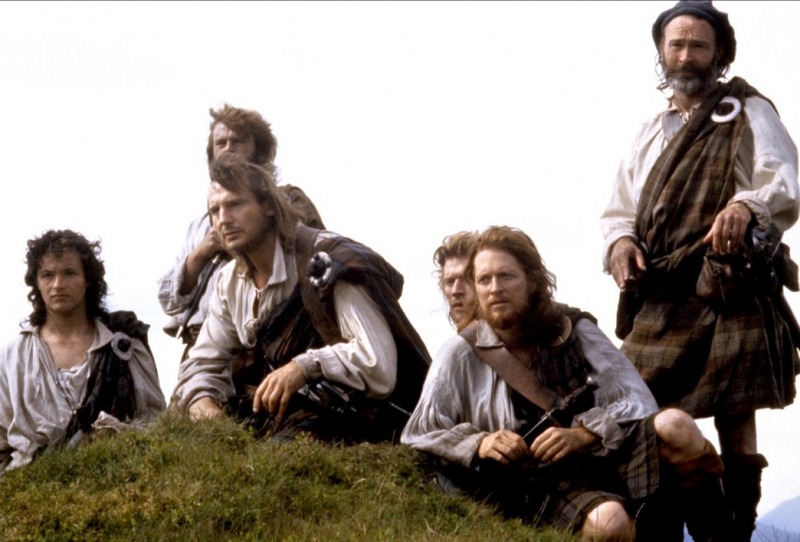 Note: This is the story used in the 1995 movie Rob Roy directed by Michael Caton-Jones and starring Liam Neeson.